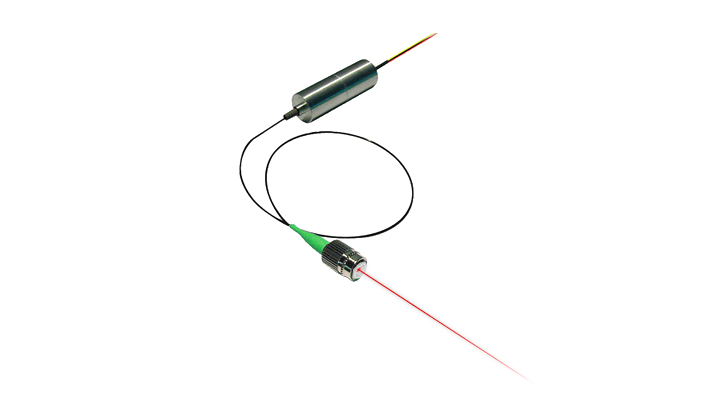 With advanced optics design and packaging capability, we offer variety of laser diode module with standard collimated beam output and shaped beam output per request for OEM customers. Wavelength options include 405nm, 445nm, 488nm, 635nm, 655nm, and other wavelength upon request. 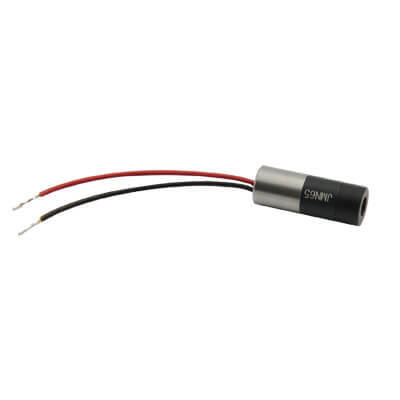 These laser modules are widely adopted in generic aiming, pointing, bio-medical, machine vision, etc..